Making Cannabis Glycerin Tincture in 24 hours? 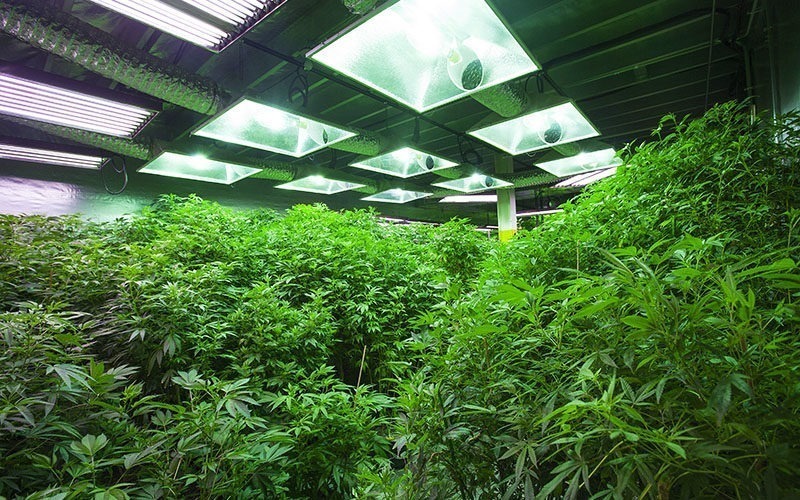 Apart from smoking cannabis, there is an newer emerging method for consuming cannabis buds. This substance has been gaining a lot of attention from several cannabis enthusiasts because of its flexibility. You can infuse this substance into drinks or foods. On top of this, this sweet formula is easily made from cheap and accessible materials. Introducing…cannabis glycerin tincture! This article will discuss the basics of making cannabis glycerin tincture without waiting weeks or months. Within a day, you could produce and use cannabis glycerin tincture without any delays. If you are interested in this, then continue reading this article. Usually derived from palm or vegetable oils, these glycerin tinctures are made from an extraction process called hydrolysis. During hydrolysis, the bonds of the oil are under the changes of pressure, temperature, and water. An increase in glycerin purity is obtained by the addition of a distillation and water absorption process. The process of extracting glycerin tinctures lasts for many days to many months. Aside from palm oil and other vegetable oils, these tinctures can be made from other various sources like corn, wheat, and even cannabis plants. Most glycerin tinctures exhibit a sweet taste. They are used in various applications including lotions, shampoos, and moisturizers. These products act as a moisturizer, keeping the skin hydrated, and rejuvenated. Aside from that, the extract of this glycerin tincture can be used as a substitute for alcohol and is used as an additive to herbal extracts. 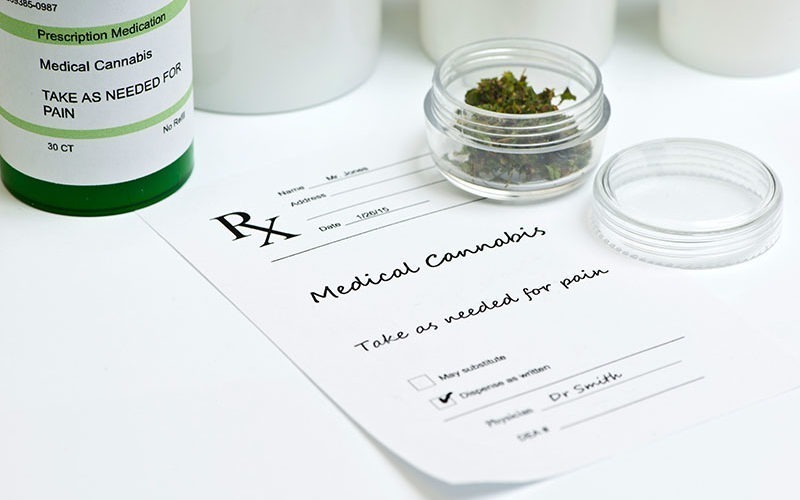 But nonetheless, it is important that before taking any drug, you get a prescription from a medical doctor to avoid complications or allergic reactions. 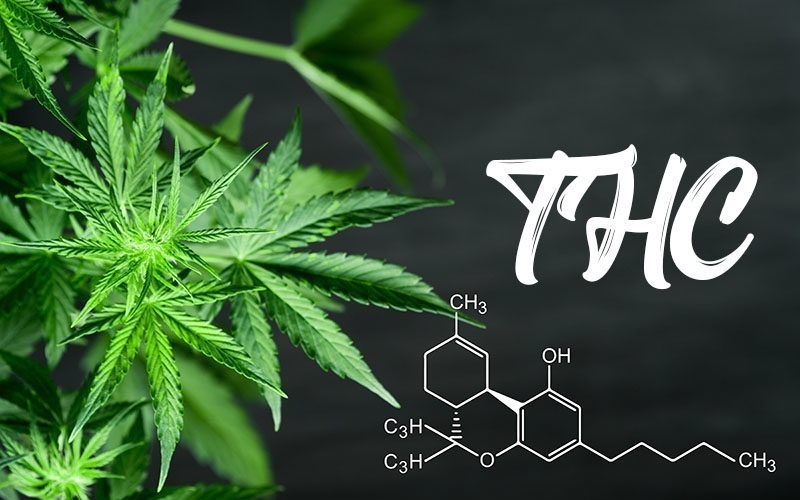 Commonly known as Green or Golden Dragon, these substances are mainly obtained by mixing cannabis extracts, glycerin tinctures, and often alcohol. This tincture is an alternative to smoking and could be used either by recreational or medical cannabis users. 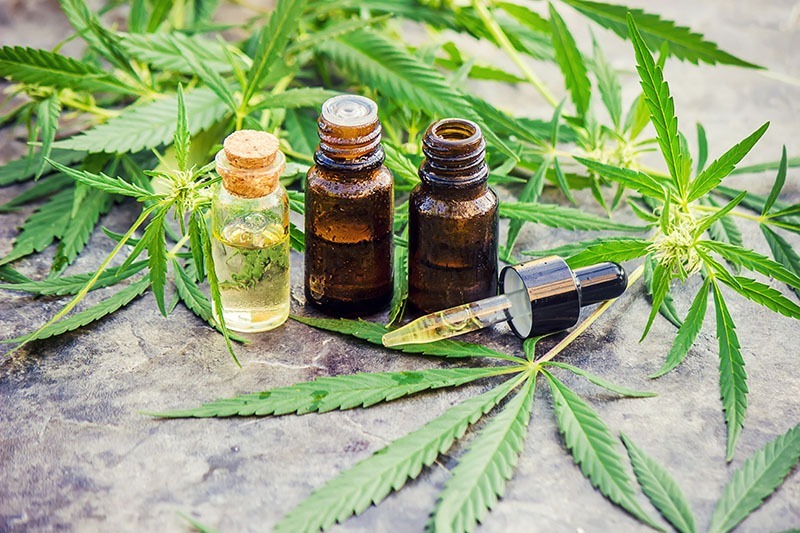 Although its not as well known, cannabis glycerin tinctures offer considerable benefits compared to other cannabis consumption techniques like smoking and vaping. They are usually sold as CBD rich, though there are rare cases where THC based tinctures are being purchased. Here are some advantages of using cannabis glycerine tincture. Unlike smoking cannabis, you can precisely dose cannabis tinctures as needed. Consequently, a drop of cannabis tinctures is equivalent to 1 mL of cannabinoids. These tinctures are often prescribed by doctors for medical cannabis patients because the dosage is easily done. Similar to smoking, one can also experience euphoria upon consuming large amounts of this substance. That is why it is important to evaluate your cannabis tolerance before subjecting yourself to large amounts of this substance. There are many flavors that you can choose from upon purchasing these tinctures. Flavors such as peppermint, cinnamon, and many more are available for purchase. You can easily add these tinctures into a variety of foods like cookies, brownies, ice cream and salad dressings. Also, you can put these tinctures into your drinks such as coffee, juice, beverages, and teas. All you have to do is pour these tinctures, mix it, and then serve. To help you with this, there are convenient marijuana-infusion recipes that you can follow. How to Make Cannabis Tinctures? Depending on what type of tincture you want, making these tinctures usually take days and even weeks. Nevertheless, there is a method that you can folllow if you want it made in just 24 hours. That is what we are going to learn with this article. Using a grinder or a blender, granulate your cannabis buds into very small pieces. It isn’t really necessary to make it fine. As long as most of the buds tear into very small pieces, then it’s totally okay. After grinding the plant matter, you need to transfer it into a mason jar. The vegetable glycerin should be put into the jar as well. Then close the jar tightly and mix. Half fill the pot with water. Then slowly turn on and heat the pot until it comes to a boil. It should just be warm enough for THC and CBD to become active. After that, simply simmer the mason jar with the mixture in it and boil it for about 8 hours. Though, it is often recommended by a lot of users to heat it for 12 hours to maximize its performance. Remove the lid from the jar and put about two to three layers of cheesecloth on the opening of the jar. Make sure that you’ve covered the jar with the cheesecloth. Use a rubber band or a string to tightly knot it. After that, flip the jar upside down and allow the glycerin to be drained into the bowl. When there is no plant matter left, then carefully remove the cheesecloth and squeeze it all over the bowl to soak the remaining plant matter into it. The cannabis glycerin tincture is usually stored in a small glass container with a dropper in it. These containers could be recycled from formerly used medicines with droppers in them. These bottles can be utilized for more than a year or two. For longevity, you could refrigerate these tinctures. Also, it is important to keep these tinctures away from children and pets.